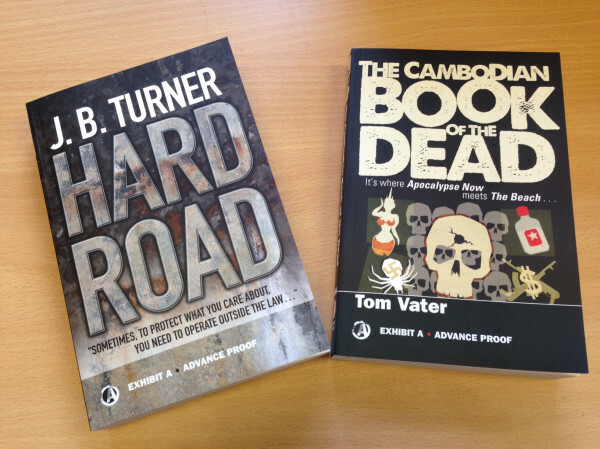 It’s a Hard Road to The Cambodian Book of the Dead!!! Advanced reading copies from Exhibit A Books. Chuffed. Quite moved. Quite indescribable feeling… Detective Maier is on his way…. into hell and back….and a book shop near you!! !